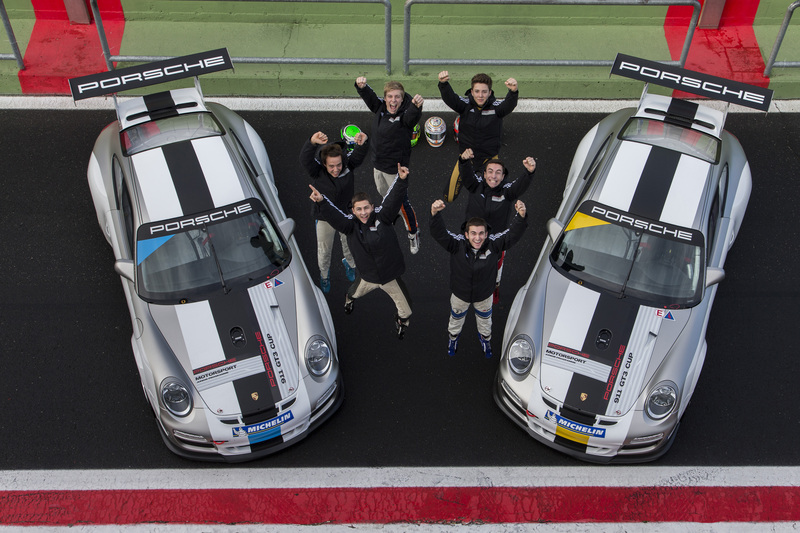 Porsche Junior Programme …… Stay tuned for more updates from this post. Stuttgart. 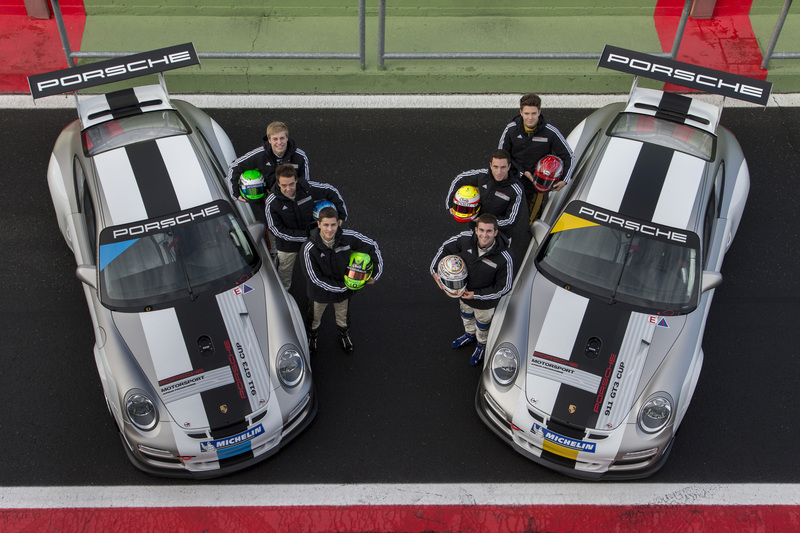 Six young pilots aged from 18 to 20 years will front each other to determine who receives intensive support in the 2013 season as a Porsche Junior in the Carrera Cup Deutschland. At the finale of the international youth selection process, two Swiss drivers Levin Amweg (18) and Jeffrey Schmidt (18), two Dutchmen Dennis van de Laar (18) and Pieter Schothorst (20), a Spaniard Alex Riberas Bou (18) as well as American Connor de Philippi (19) will undertake a comprehensive test programme this Monday and Tuesday in Vallelunga (Italy) with the 450 hp Porsche 911 GT3 Cup. In the lead-up, the six finalists had come out on top in an extensive selection process against young talents from around the world. Factors taken into account were fitness, mental strength, demeanour and technical understanding. Now working alongside engineers on the track, the junior drivers, all of whom were successful in various national and international formula race series, will be tested for consistent times over a race distance as well as in simulated qualifying laps. Moreover, candidates must demonstrate their skill in handling the media with television interviews and photo shoots. Stuttgart. A further video from the final of the Porsche Junior process on the Autodromo di Vallelunga, which is contested on Monday and Tuesday. 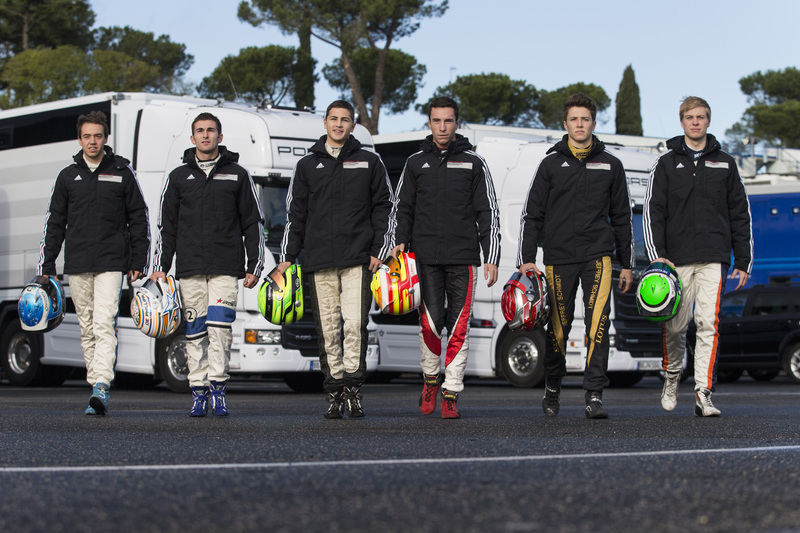 Aside from financial funding as well as support from an experienced coach who accompanies the two drivers on and off the race track, the Porsche juniors receive assistance similar to the internationally successful Porsche factory pilots. Fitness tests with constantly adapted training plans as well as media coaching, technical seminars and sponsor obligations are also part of the programme. In the 2012 season, both Porsche juniors Michael Christensen (Denmark) and Klaus Bachler (Austria) started the programme which initially runs for four years. 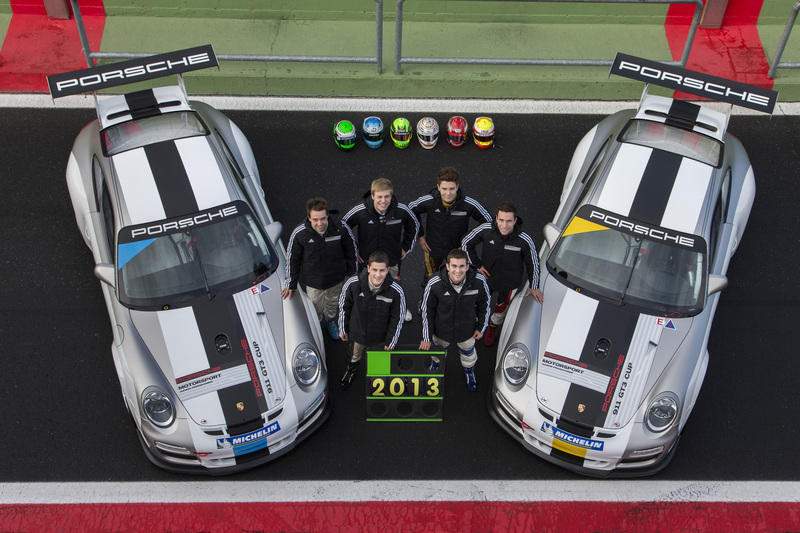 oday’s Porsche factory pilots Timo Bernhard, Marc Lieb, Patrick Long and Marco Holzer were trained as Porsche juniors. Other big-league names in motorsport to emerge from this scholarship programme are Dirk Müller, Lucas Luhr and Mike Rockenfeller.